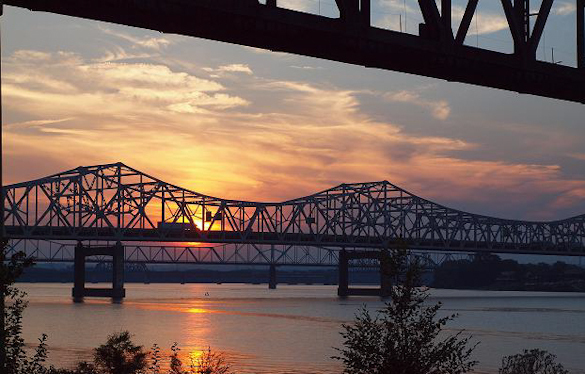 Quickly becoming one of the hottest culinary destinations in the country, we are excited to head back to Louisville, Kentucky for another exceptional culinary journey October 15-17, 2012! On The Road culinary adventures works hard to bring you the very best in culinary adventures and no trip to The Bluegrass State would be complete without bourbon. Not just any bourbon but Pappy Van Winkle bourbon, rated the finest in the world with very limited availability. You can read more about this extraordinary bourbon in a recent article in Garden and Gun magazine. 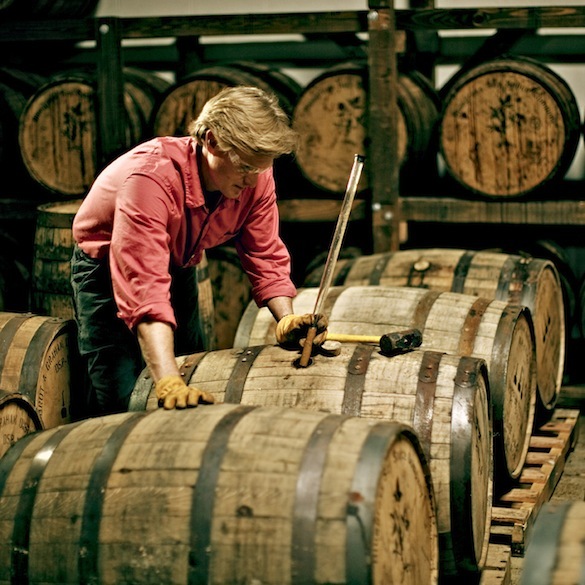 We will be privileged to experience the current release with the master artisan himself. Our first evening begins with a special reception followed by a Pappy Van Winkle Bourbon Dinner at Seviche, A Latin Restaurant. Executive Chef Anthony Lamas, three-time James Beard Foundation Award nominee for Best Chef Southeast, will be spicing up the South along with third generation bourbon artisan and James Beard Award winner Julian P. Van Winkle, III. Chef Lamas will take us through an incredible five-course dinner that incorporates bourbon and Julian P. Van Winkle, III will be serving up the 2012 release of Pappy Van Winkle bourbon. Wine pairings will also be served. 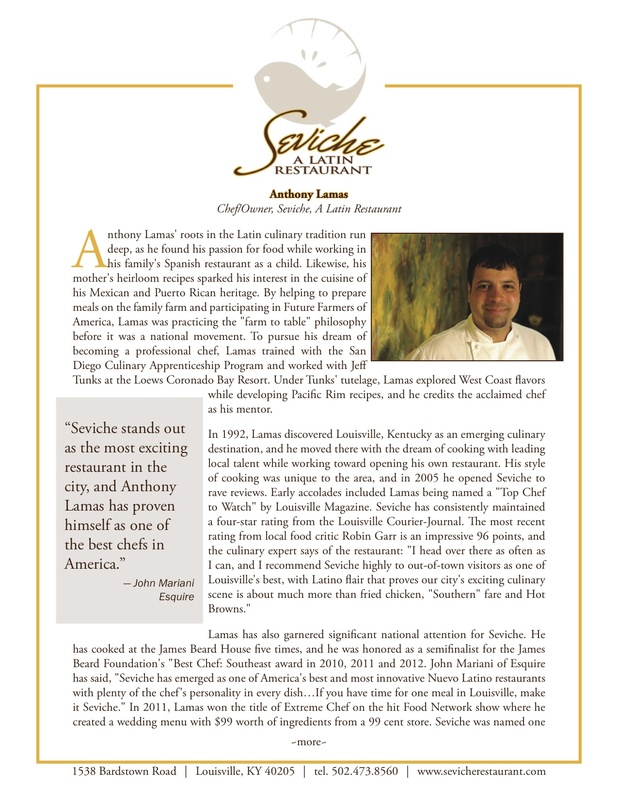 Here is Chef Anthony Lamas’ complete bio. In a new twist to our culinary adventures, this year we will feature two chefs working side-by-side to showcase their culinary skills with Kentucky’s finest ingredients. This offers our guests the opportunity to experience dishes and preparation specially created by the chefs for this event. 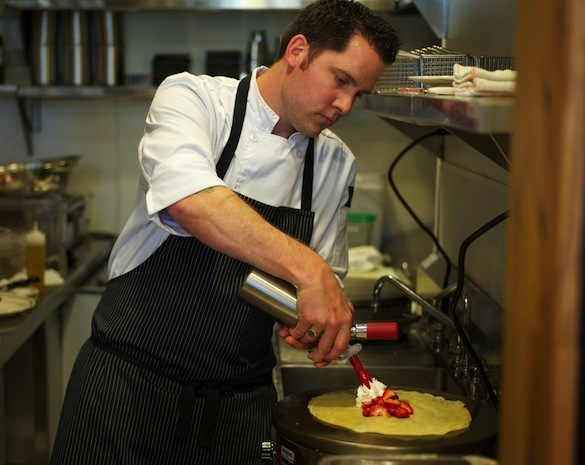 Bobby Benjamin (formerly Chef de Cuisine at The Seelbach Hotel), Executive Chef of La Coop, Bistro a Vìns, a new French Bistro, will be joining Chef Lamas throughout our culinary tour. Here is Chef Bobby Benjamin’s bio. The next morning begins with a personally guided tour of Rip Van Winkle Distillery at Buffalo Trace (where Pappy Van Winkle is made) with Julian P. Van Winkle, III. 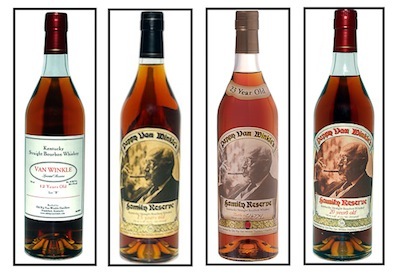 We will get a behind the scenes look at the uniqueness of Pappy Van Winkle bourbon from owner/artisan, Julian Van Winkle and learn some of the secrets that makes this the number one rated bourbon in the world. Our next stop will be to Bourbon Barrel Foods where Matt Jamie will be the host for our group. Small batch crafted specialty food products made with bourbon are what Bourbon Barrel Foods is known for and Chefs Lamas and Benjamin will present, in a side-by-side cooking demonstration, their interpretation of French and Latin techniques using the same basic ingredients. We will enjoy the fruits of their efforts with lunch and wine. 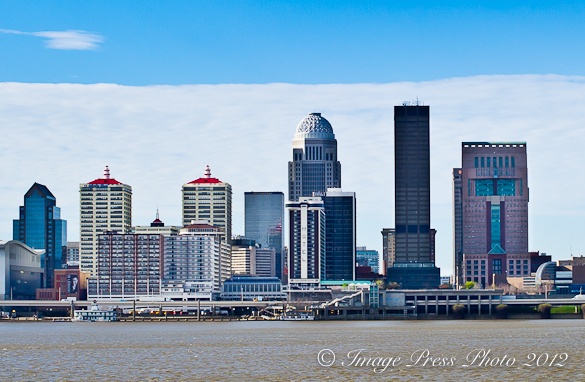 Take some time off in the afternoon to enjoy downtown Louisville. It is prime leaf season in October, so you might want to stay an additional day to enjoy the foliage. If you have never seen fall in this area known as Kentuckiana, it is spectacular. This evening’s dinner at La Coop will showcase French flavors. Prepared by Chef Benjamin and assisted by Chef Lamas, this dinner will include five courses with wine pairings. This restaurant has been receiving much acclaim and we look forward to the French flair in Kentucky. 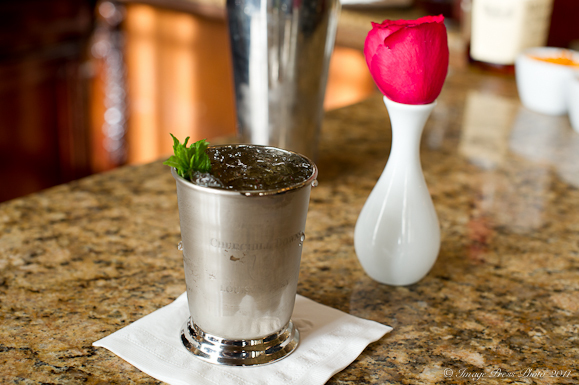 You may want to stop by The Brown Hotel’s lobby for a Mint Julep as a nightcap before heading off to bed. 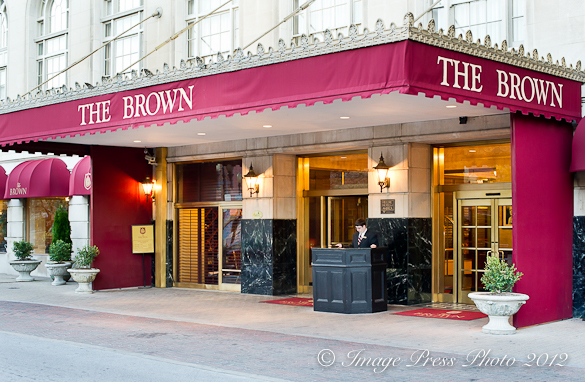 The Brown Hotel is known for the famed Hot Brown and Mint Julep. It does not have to be Derby time to enjoy one of these local specialties. Sleep in a little late this morning because our last event will take place mid-morning. 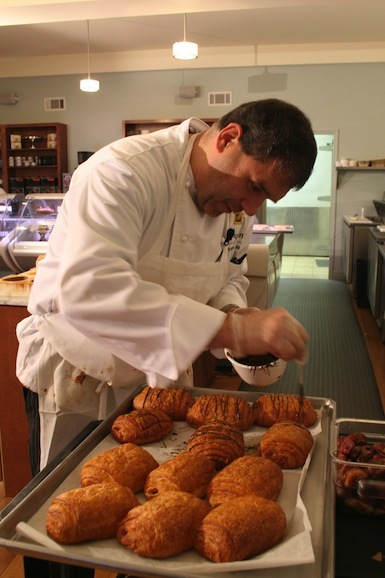 We will be meeting Ghyslain Maurais, owner and chef at Ghyslain, a bistro in downtown Louisville for a very special breakfast and pastry demonstration. 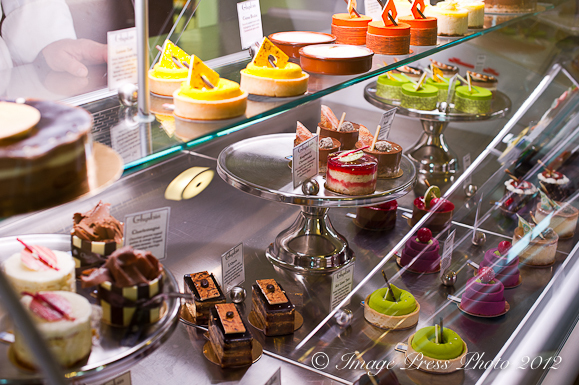 “Certified in French pastry, chocolate décor, candy making, blown/pulled sugar and bread making”, Ghyslain will demonstrate some important pastry techniques that we can all use at home. Our culinary events are typically one price that includes all events as well as hotel and transportation for events. This event is a little different in that we are offering one price for just the event package. This will allow you flexibility to stay at the hotel of your choice. This also gives those that do not need a hotel the ability to participate in the events only. If you are interested in booking a hotel, The elegant Brown Hotel in downtown Louisville is offering our guests a special rate of $169 per evening. The Brown Hotel is an historic, AAA Four Diamond luxury hotel “featuring classic English Renaissance architecture.” Recently named (2012) as one of the Top Hotels in the World by Travel & Leisure Magazine, The Brown Hotel will be our choice during our stay and we hope you will take advantage of their special rate. 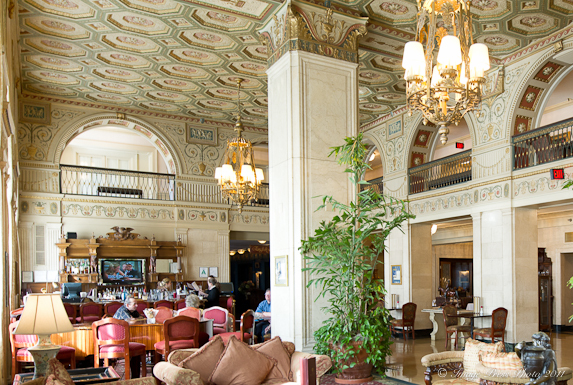 We look forward to seeing you in their stunning lobby enjoying one of their famous Mint Juleps. Reception and behind the scenes kitchen tour at Seviche, A Latin Restaurant with Chef Anthony Lamas. Five-course Pappy Van Winkle Bourbon Dinner at Seviche with Chef Anthony Lamas. Julian P. Van Winkle, III will be the evening’s special guest. Wine and/or bourbon pairings included. Chef Bobby Benjamin of La Coop will be guest chef. 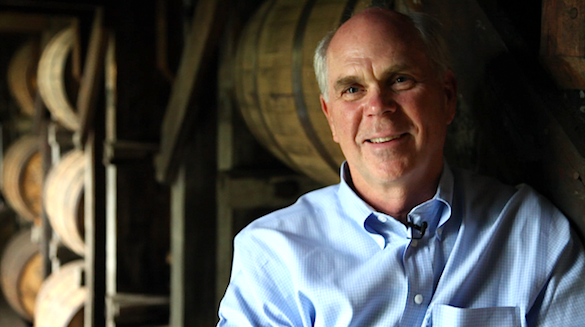 Private tour with Julian Van Winkle at the Buffalo Trace Distillery where Pappy Van Winkle bourbon is made. Cooking demonstration and lunch at Bourbon Barrel Foods with Matt Jamie (of BBF) and Chefs Anthony Lamas and Bobby Benjamin. Wine will be included. Five-course French inspired dinner with wine pairings with Chef Bobby Benjamin at La Coop in downtown Louisville. 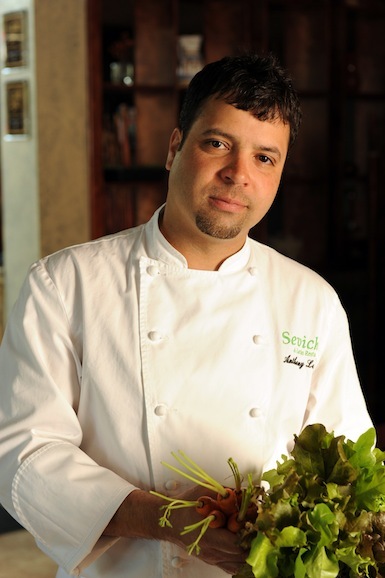 Chef Anthony Lamas will be the guest chef for the evening. Breakfast and pastry demonstration at Ghyslain with Ghyslain Maurais. This price includes all meals, wine/bourbon pairings, taxes and gratuities. Not included: Hotel, parking or transportation between venues. We anticipate plenty of cars so those that need transportation should have no problem moving between events. If you have any questions or to make reservations, please contact us at OTRculinaryadventures@gmail.com or call 404-380-1010. There are a limited number of rooms available at The Brown Hotel at this very special rate of $169 per night that are reserved only for our guests. If you are interested in making a reservation, please contact us and we can give you the booking information. We look forward to having you join us in October! Here is the link to last year’s Louisville event and a video recap. This content is protected under International Copyright Laws. No part (text or images) may be copied or reproduced without the express written permission of bunkycooks.com. All rights reserved. Is there any chance of just doing one of the days? (preferably just the five course at seviche) or is this just a full package deal? Yes, you can just attend the dinner at Seviche. That is the only event that will have additional tickets available. The rest of the events are limited to the complete tour. You can contact Seviche directly to reserve a space. Wow… this tour is a steal. We stayed at the Brown Hotel when we were there a few months ago and it was stunning. Didn’t get the Hot Brown, but we did enjoy some cocktails and dinner at their restaurant. And the Bourbon Barrel Foods products are just fabulous. I picked some up to bring home and I’ve been enjoying them ever since. Are there anymore spots left for this event. Yes, we have a few spaces left. I sent you an email with information on how to book the trip. If there are any spaces left, I would love to attend.